What differentiates m.Care from other healthcare technology companies. 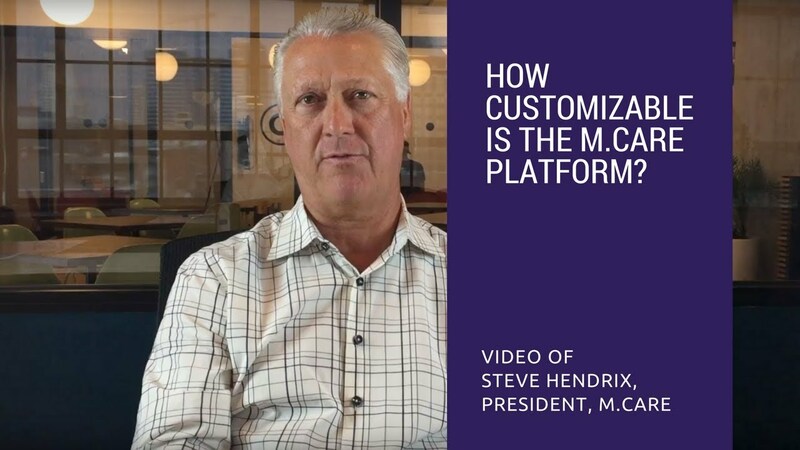 How Customizable Is The m.Care Platform? 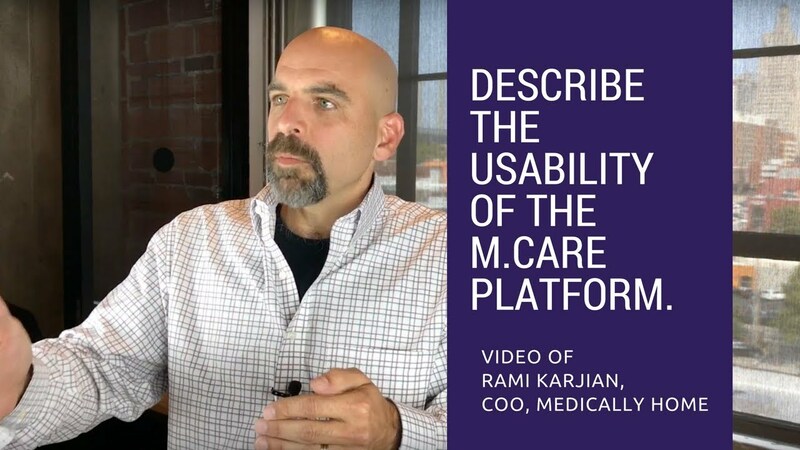 Describe the usability of the m.Care platform. 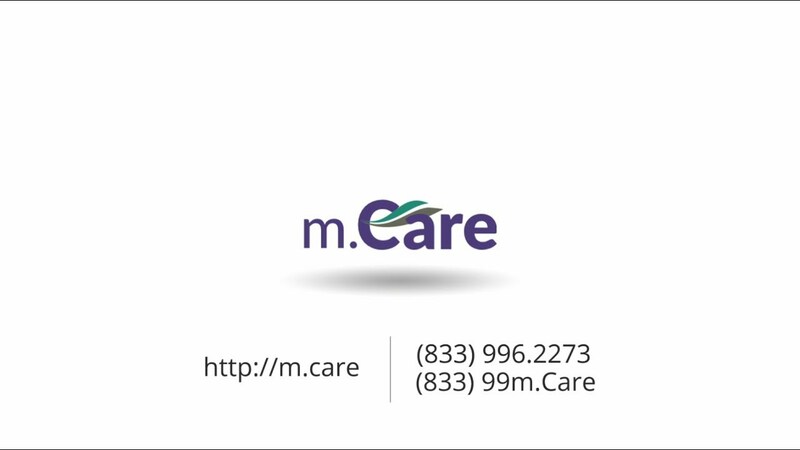 How does m.Care help to provide outstanding patient care? Proactively monitor your patients 24/7 with immediate alerts and notifications. Communicate with your patients anytime via the m.Care mobile app. Connecting your doctors, nurses and specialists with their patients. With real-time data and video access, both you and your patients are assured of your best care. m.Care makes it easy to gather biometric data through device integration. Receive real-time vital statistics, pictures or videos, provide patient reminders and actionable alerts and notifications. m.Care's Medication applet enables a patient and a care team to keep track of all medications – not just the prescriptions – being managed by the patient. The m.Care Nutrition applet allows a patient to easily capture the foods they’ve consumed throughout the day using voice recognition or by typing the information into the app. m.Care is highly customizable, allowing you to define any data point needed to be measured. Measurements enable reminders to record any measurement. The Goal Tracking applet allows patients and their care team to plan health oriented goals. The patient can then earn badges or accumulate points toward rewards. Take your patient’s exercise management ritual to another level by personally scheduling the exercise activities you want them to perform on given dates and times. The Education applet allows you to share electronic educational materials directly with your patient population. m.Care provides for encrypted text messaging that care team and patients can use to communicate in a HIPAA-compliant manner. The Appointments applet helps patients and their care team stay on top of appointments with reminders and alerts. "In our weight-loss study, research participants keep track of their body weight, diet, and physical activity in the m.Care app. Daily tracking within the app helps motivate behavior change through accountability and incentives. Our staff views data real-time and communicates with participants through encrypted messaging. We also use the app to assist with transitional care post-surgery to reduce readmissions. The m.Care app enables us to...improve outcomes and generate cost savings. The m.Care team provides phenomenal IT support and tailors their platform to best meet each individual project’s objectives." "We chose m.Care from many other options because m.Care deeply understands the need for blending of the humanist care with technology. Other companies wanted us to focus on their technology and expected us to conform with their approach to care. 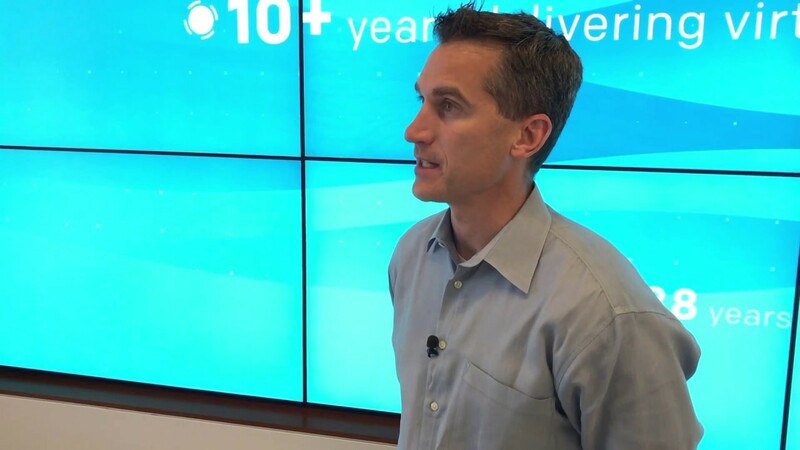 m.Care has amazing technology, but they understood the need to work closely with us to create a platform that worked exactly for our care team and our patient population." "m.Care gives us the flexibility to cover any population, anytime. m.Care is very patient-focused, and that matches what Mercy wants to do. Their platform is above others in terms of being able to use it for all groups: physicians, practitioners, nurses, navigators and, of course, our patient population. It allows the flexibility for future growth which we need." 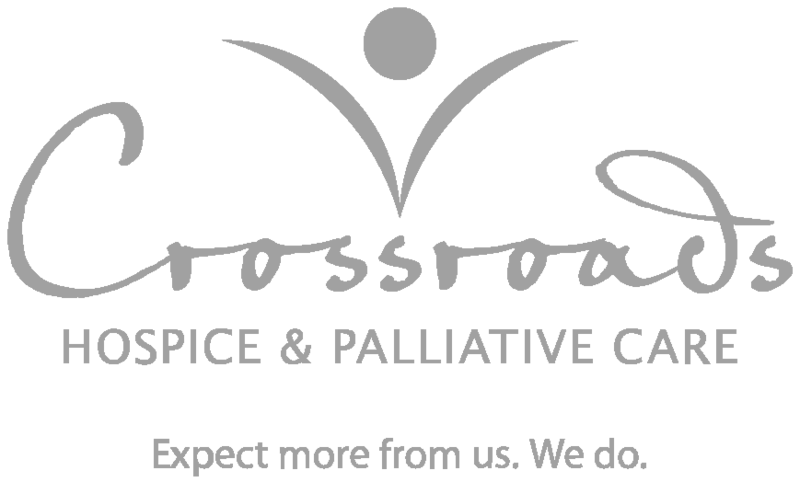 Advance your patient care, lower your costs, and distinguish your services. Currently, 98% of users/patients report they are extremely satisfied/satisfied with their experience using the m.Care software. Hospitals using m.Care have reduced preventable readmissions by more than 50%, translating to millions of dollars in savings. With efficiencies and optimizations hospitals gained after moving to a virtual care model, our clients have seen a reduction in medical spend by more than 30%.